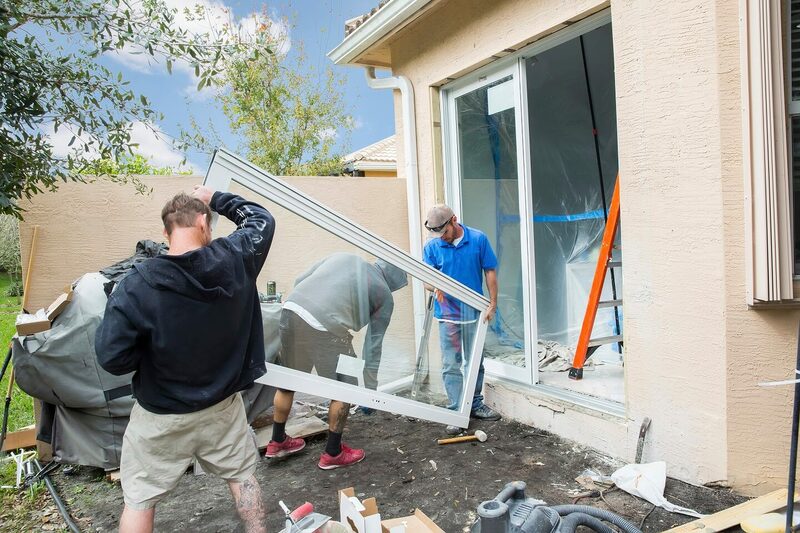 Services Include: Glass Repair/Replacement, Insulated Glass Replacement , New Construction & Renovation. Ready for an update? 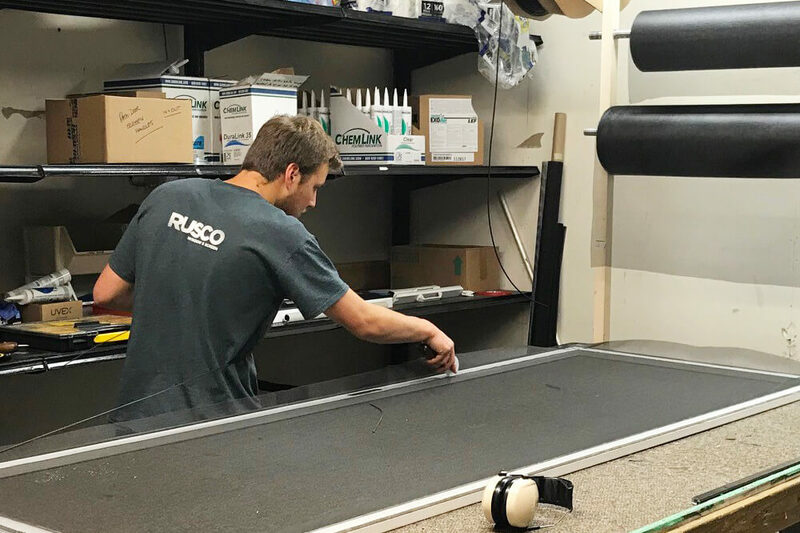 Rusco Window & Screen can come to your home for a consultation to help you determine how we can update your windows to increase your home’s energy efficiency and provide you with long term savings. Phantom Retractable Screen Doors are retractable screens for doors, windows & large openings. Professionally installed and backed with a limited lifetime warranty Phantom Retractable Screen Doors feature the latch & release handle for a smooth open & a secure close. Phantom Retractable Screens allow fresh air ventilation providing climate control in your home while expanding your living space. 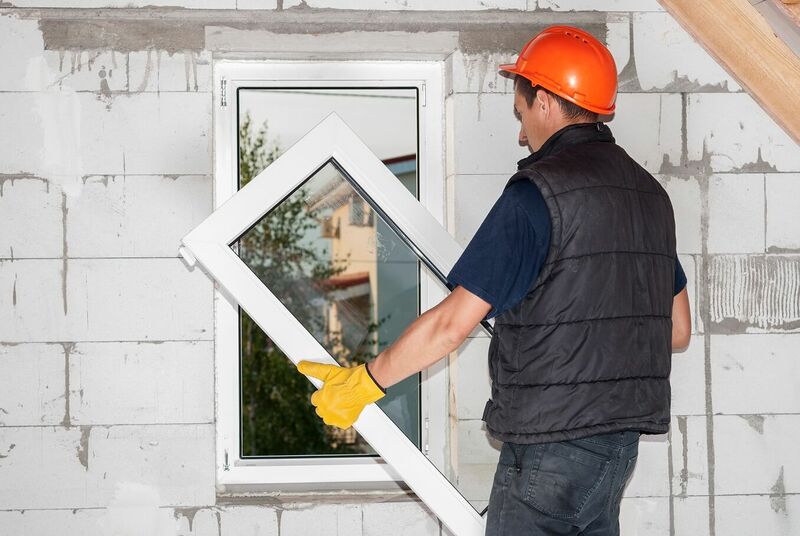 Thermoproof Windows is the largest locally owned & operated window & patio door manufacturers on Vancouver Island offering an extensive range of products with one of the best warranties available. Starline Windows manufacturers and offers a range of attractive, functional windows and doors in both vinyl and aluminum. Vinyltek Windows, based out of Vancouver, BC, has been manufacturing vinyl windows for over 20 years. Their products are ENERGY STAR rated and guaranteed for as long as you own your home. Loewen Wood Windows blend rich, classic styling with the best of modern technology, including the Loewen True Triple® Advantage for superior thermal performance and year-round comfort. Chem Link produces a range of solvent-free, nontoxic, nonflammable and odor less caulks suitable for a range of sealing and waterproofing purposes.